You are currently browsing the tag archive for the ‘sioux falls south dakota’ tag. 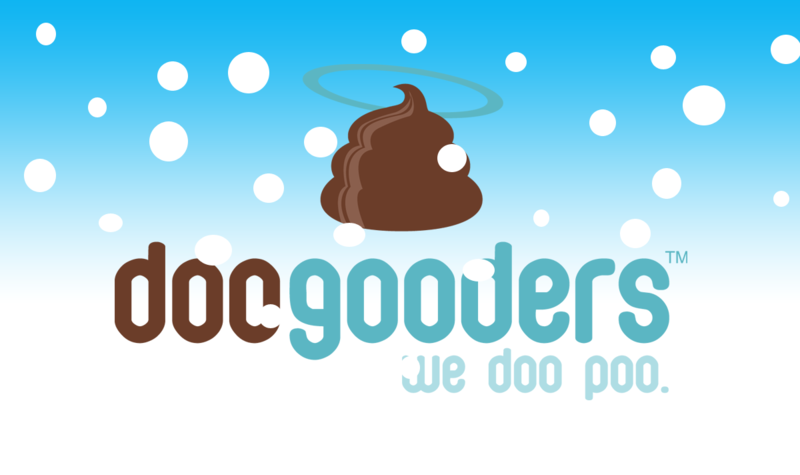 DooGooders is excited to announce that we’ll be open all winter! 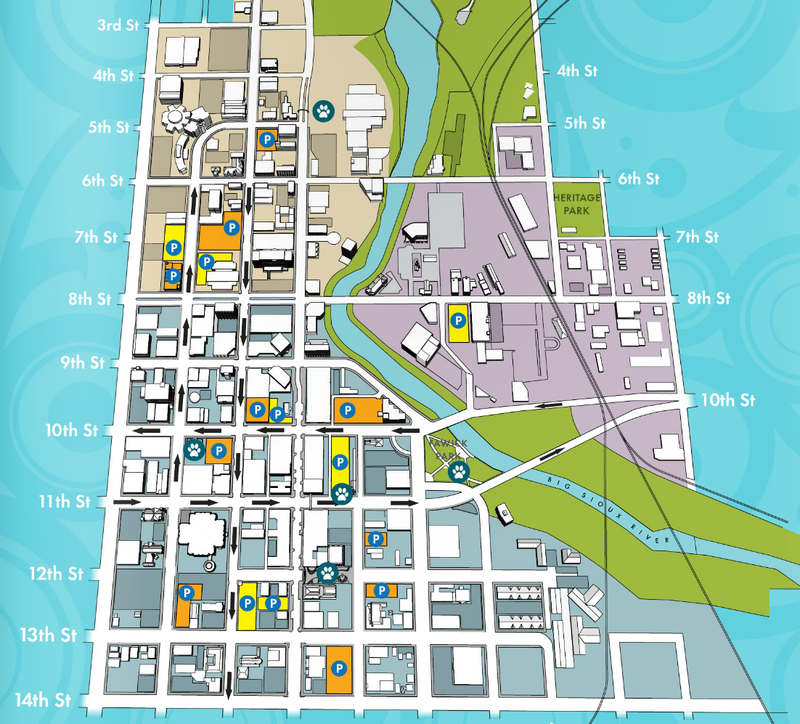 Routes that used to be on Tuesday move to Wednesday, and Friday routes move to Sunday. Next Spring, we’ll go back to normal schedules. To order service, simply go to the store and pay online, or email scooper@doogooders.com. Looking for a great gift for a dog lover? Buy Doo Dollars! We sell them in $20 increments, and can be used for service in 2011.